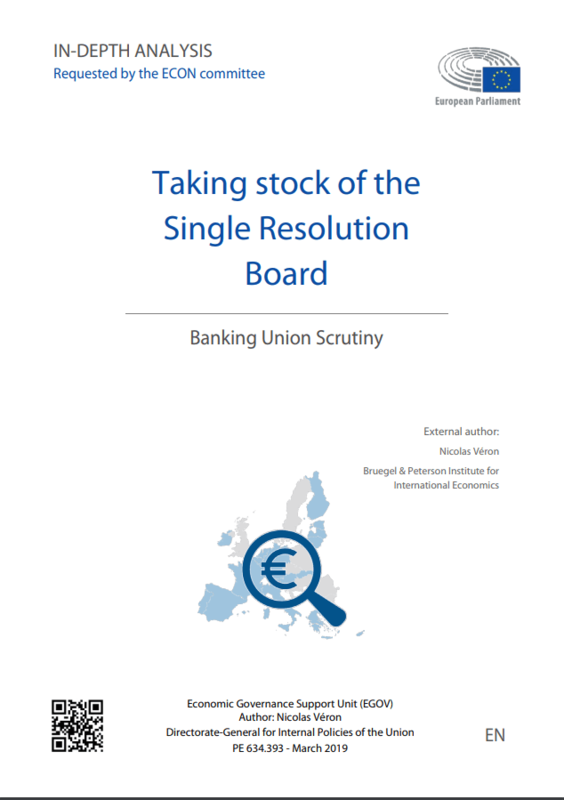 Significant progress has been made on European banking supervision and resolution schemes, but the debate on a common framework for deposit insurance has remained stuck since the first consistent proposal in 2012. Member States are currently enjoying their own deposit insurance system, an example of financial fragmentation through the various national differentiations of policy instruments. The Cyprus case highlights the flaws of a national-level system, based only on a presumption of financial assistance between Member States in case of bail-out. The financial crisis has proven this is not sufficient. Referring to his own research, Nicolas Véron, senior fellow at Bruegel, recommends strengthening trust by setting up a fully integrated, country-blind deposit insurance system to break the vicious circle of the linkage between banks and sovereign debt. In this episode of ‘The Sound of Economics’, Nicolas Véron joins Bruegel director Guntram Wolff to debate the implementation and advantages of such a common system, aiming in the long-term at the completion of a harmonised banking union.